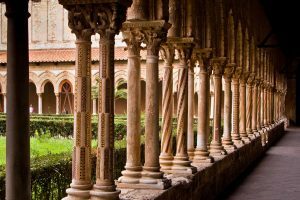 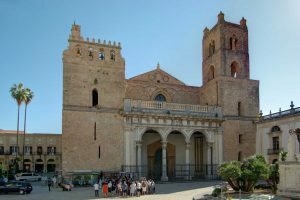 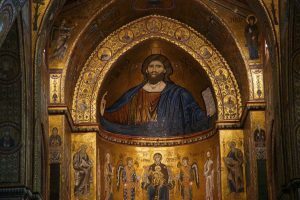 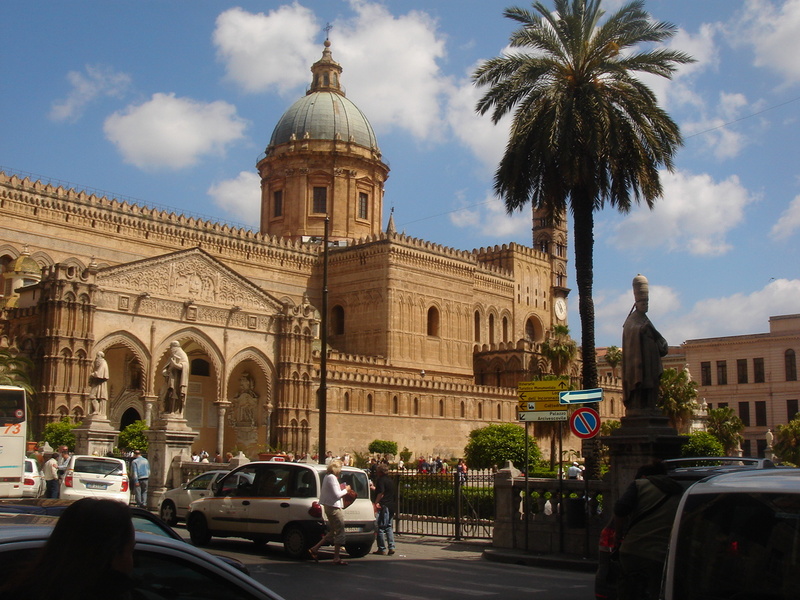 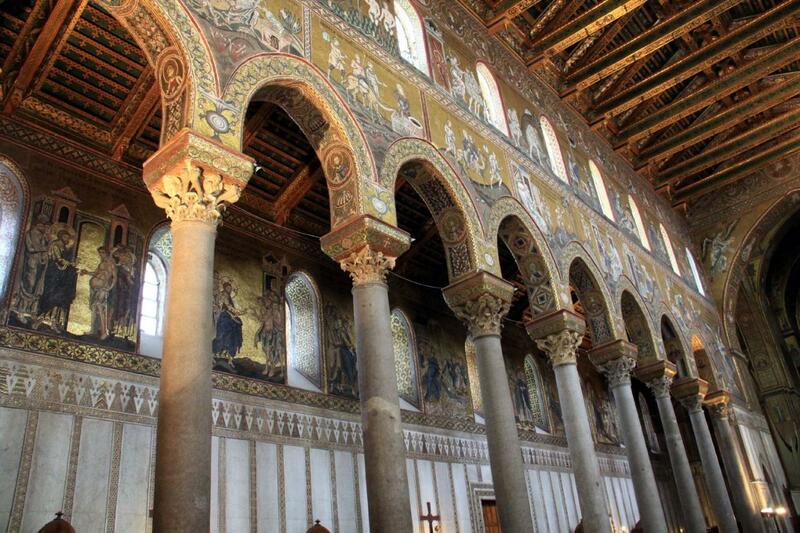 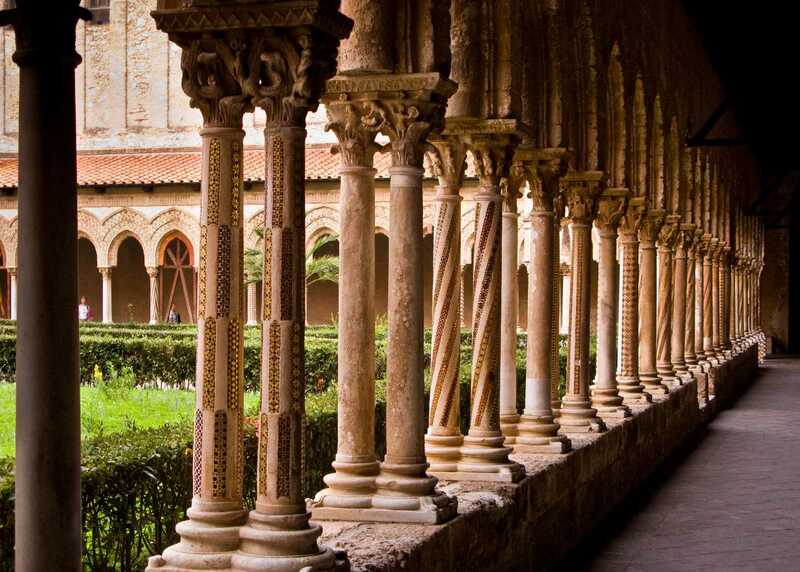 Today you are greeted at Palermo port and drive to Monreale to see where the Arab-Norman art and architecture reached the pinnacle of its glory with the Dome, launched in 1174 by William II and represent the scene from the Old and New Testaments all in golden mosaics. 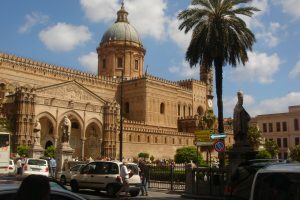 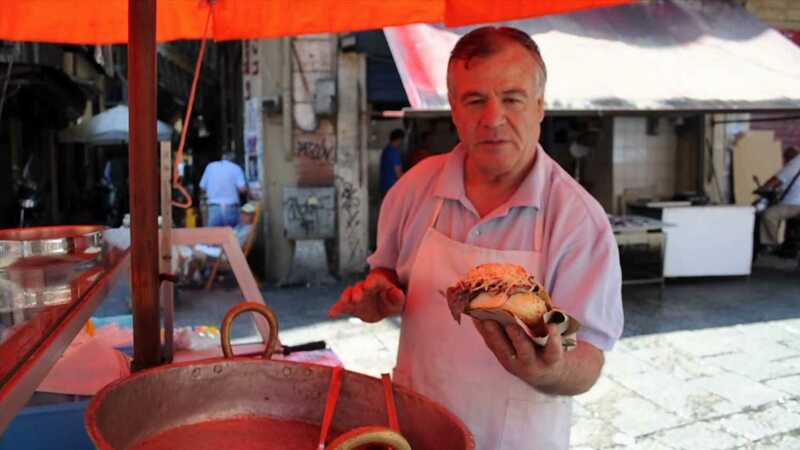 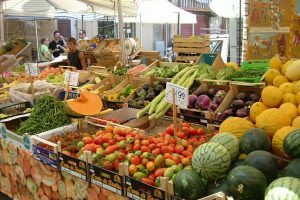 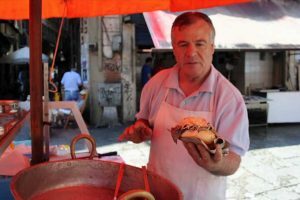 Then onto Palermo to explore a large open air street market (Capo or Ballarò) that captures the flavor of Palermo’s Saracen Arab past. 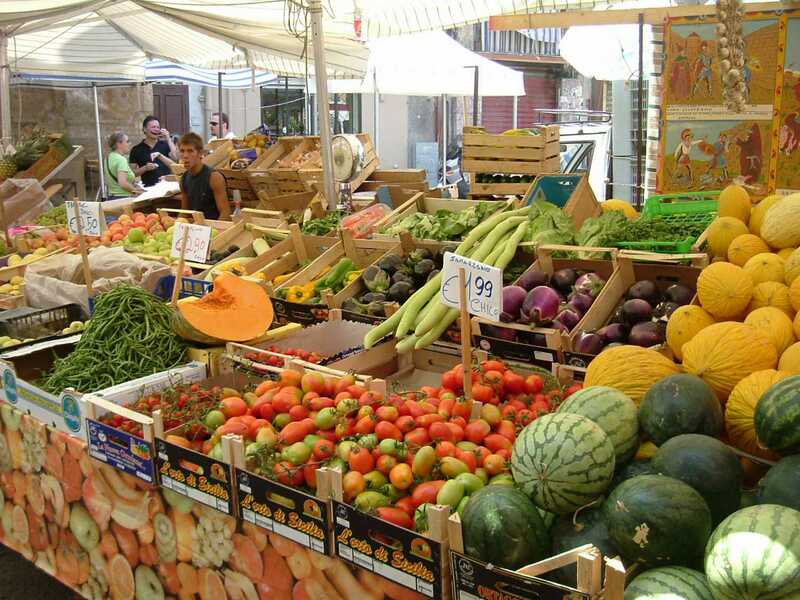 This lively market is a blend of general confusion and a jumble of vendors’ stalls, winding toward the old gate of what used to be the city wall. 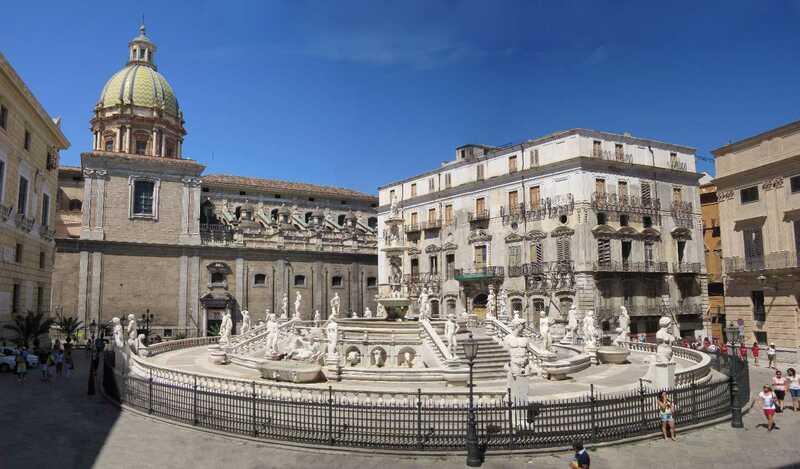 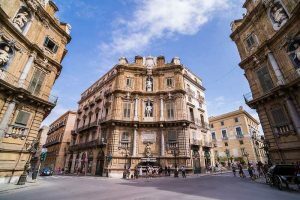 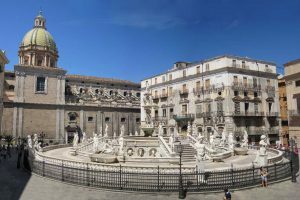 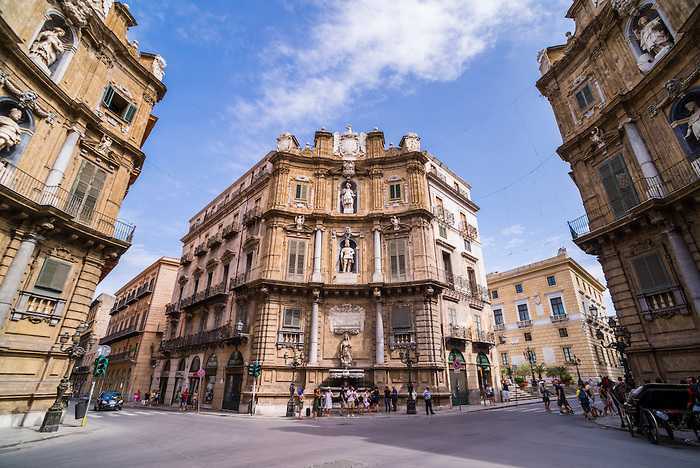 Then, we continue by seeing Piazza Pretoria and Via Maqueda, whose “four corners” converge Palermo at a quartet of baroque palaces left over from the heyday of Spanish rule dating from 1560.